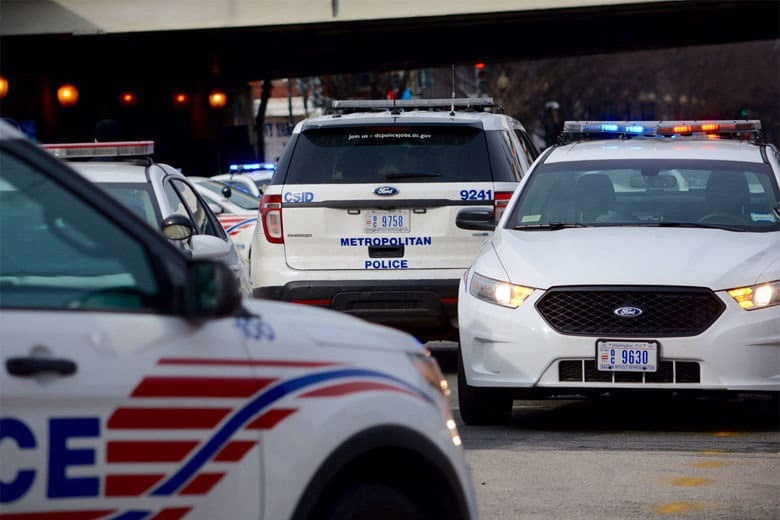 There are 17 kids missing in D.C. right now, and that number can change minute-to-minute, the D.C. police say. And when the weather is about to turn cold, as it’s supposed to this week, the urgency of finding them goes up. 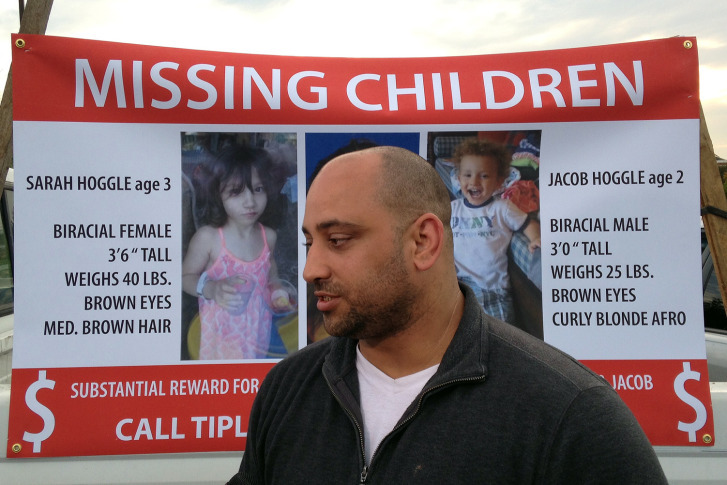 Sarah Hoggle and her brother, Jacob Hoggle, were 3 and 2 years old when they went missing in 2014 from Montgomery County, Maryland. Though years have passed, father Troy Turner said his missing children are still on his mind. 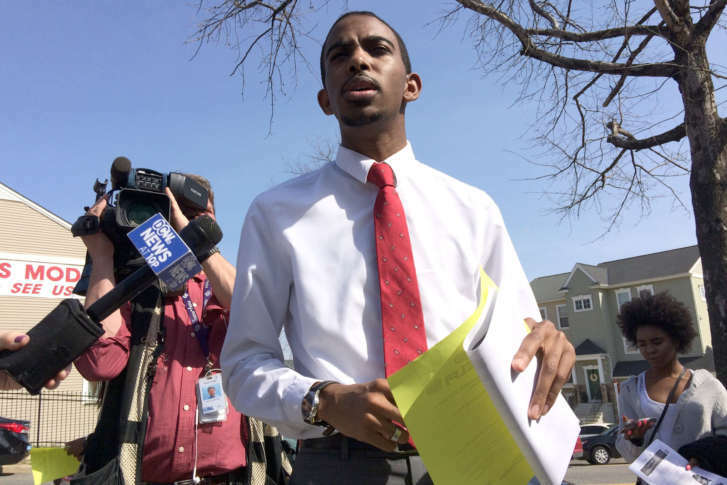 With fresh attention cast on the problem of those who go missing, concerned parents and activists gathered outside a Southeast D.C. high school Monday. 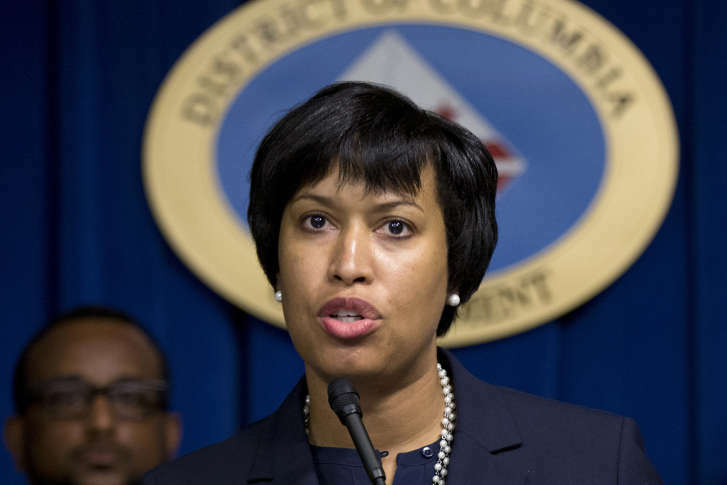 D.C. leaders say there is not an increase in the number of missing children around the city. What has increased is the amount of online attention given to finding these kids. Why no Amber Alert for Hoggle children? understanding why an Amber Alert isn\’t immediately issued. But certain criteria must be reached before they\’re used.